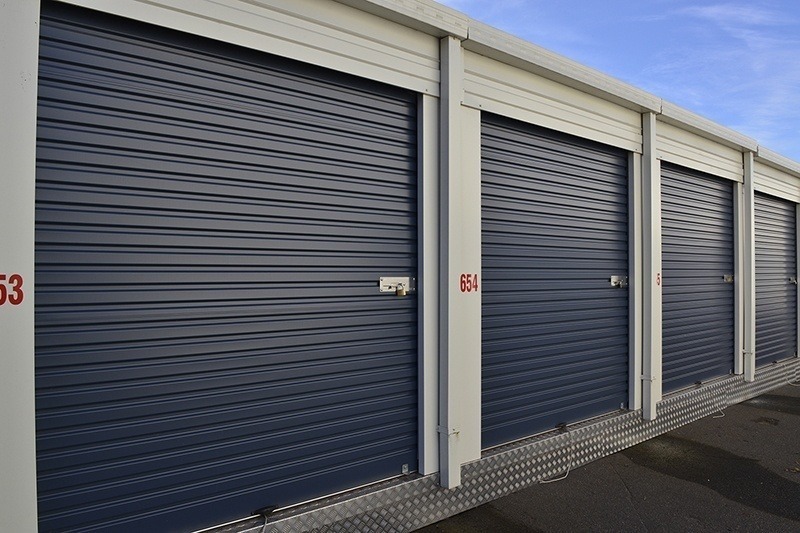 While Self Storage in Ipswich from Amberley Self Storage is the perfect location to store a lot of your belongings, there are some items you can’t keep inside a storage unit. If you’re unsure about some of the items you want to move into your storage unit, make sure you check this list first. You can’t keep any flammable materials inside your storage unit for obvious reasons. Keeping combustable items inside Self Storage in Ipswich can cause a real danger to the entire storage facility and staff, as well as to your own belongings. Flammable materials include items such as gas, fuel, and fireworks. Many people in the past have attempted to keep their pets inside storage units; however, this is not only illegal, but is also very dangerous. Storage units are not equipped to house living creatures, so there’s not enough oxygen and sunlight to keep your pets safe. Animal products, like food, will also attract vermin and therefore cannot be kept in your storage unit. Food items cannot be kept in a storage unit as they can attract vermin and insects into your storage unit. Any items that are illegal or illegally gained cannot be kept in your Self Storage unit. You cannot store any goods of a hazardous, toxic, or chemical nature. These items can cause a lot of damage if they spill or if there’s a fire in the facility. You can’t store any plants or other living items in Self Storage in Ipswich. Plants will attract insects and other pests, and the organic material will degrade over time. This degradation can potentially cause damage to your other items in storage. If you have an item you want to bring into your storage unit but are unsure if it’s permitted, contact the team at Amberley Self Storage today.